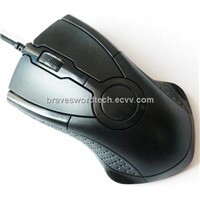 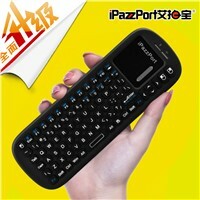 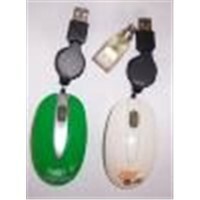 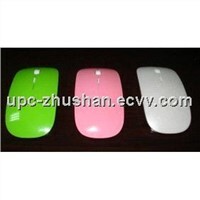 Mouse Pad, Touchpad, Wireless Keyboard, Computer Mouse, Computer Keyboard, QWERTY Keyboard, Bluetooth Mouse, Computer Accessories, Usb Keyboard, USB Key, Keyboard And Mouse, Laser Mouse, Keyboard Mouse, Computer And Accessories, Mouse Game, Bluetooth Laptop, Multimedia Keyboard, mini wireless keyboard, Keyboard Mouse Combo, keyboard and mouse combo | More..
Shenzhen Gold Yuanshuo Electronic Co., Ltd.
Shenzhen Xingxingyu Technology Co., Ltd.
Shenzhen SQT Tech. 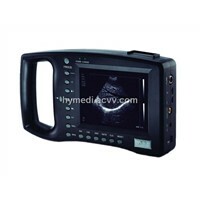 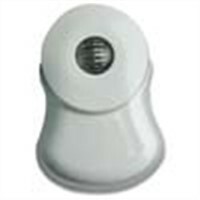 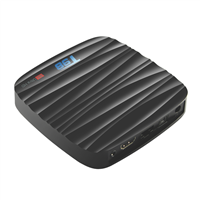 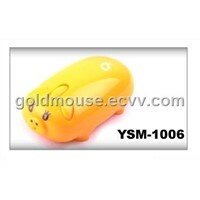 Co., Ltd.
Hymedi Etsong Bioengineering Co., Ltd.
Guangzhou Yuanban Electronic Technology Co., Ltd.
Shenzhen Jisheng Gifts Co., Ltd.
Shenzhen Magelec Technology Co., Ltd.
Want the latest & hottest Products Info. 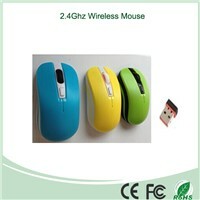 for "mini mouse"? 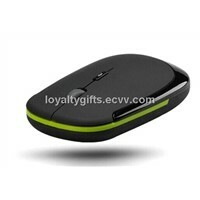 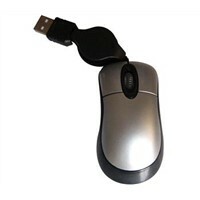 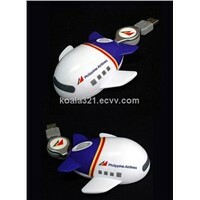 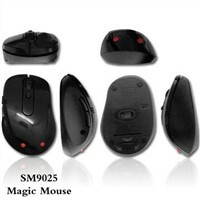 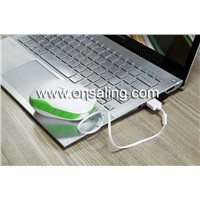 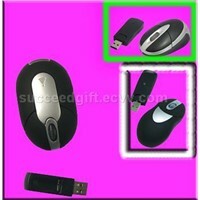 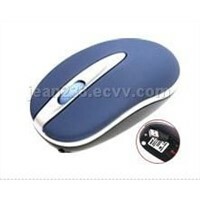 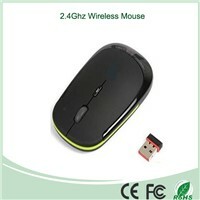 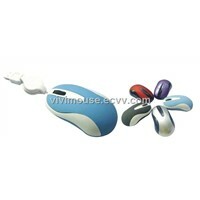 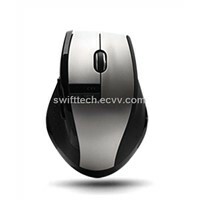 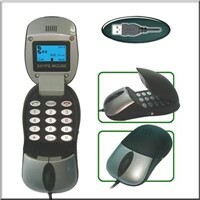 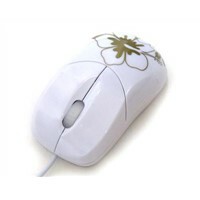 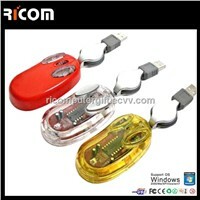 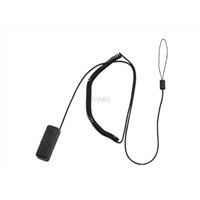 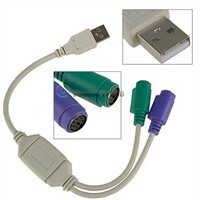 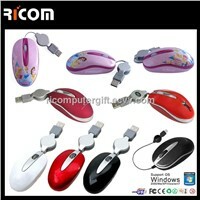 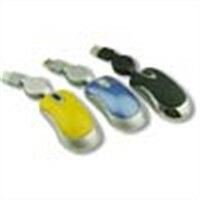 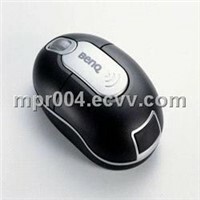 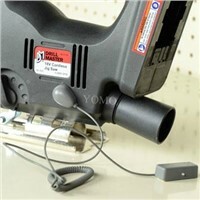 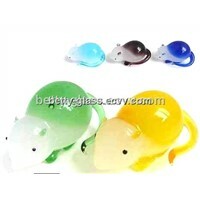 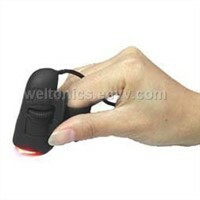 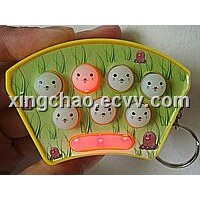 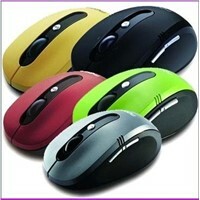 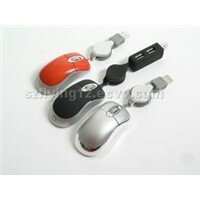 3 buttons wireless optical mouse +Mini receiver.